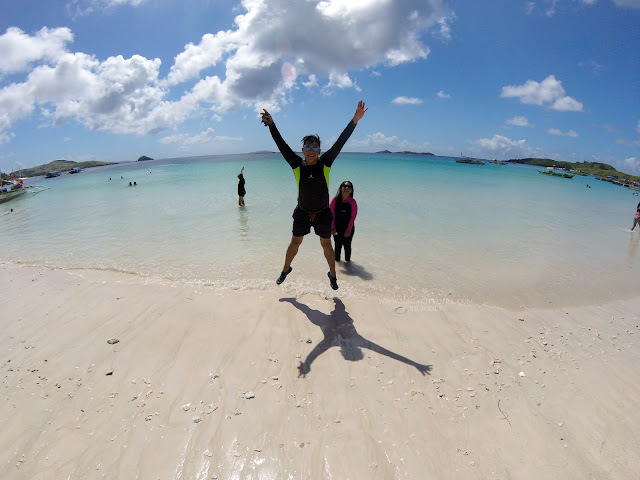 Feeling good about oneself is very important when we talk about self-confidence. A good self-confidence will mean a lot to our daily activities and interaction with other people. There are a lot of ways for us to feel relaxed and pampered and one of them is to visit spas, beauty centers and the like. We all deserve to be beautiful in and out. When we talk about beauty, we need to get to know our bodies first and then consult the right people and experts who can address our needs. 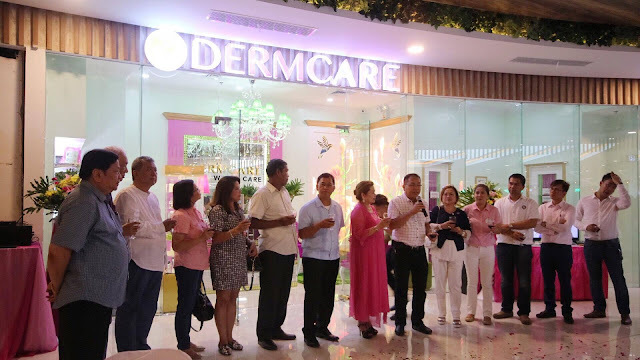 Now, located at the third level of the newly opened Robinsons Place Naga at the Wellness Zone is Dermcare now providing Naguenos and Bicolanos with top-of-the-line beauty products and services at superior value for money price. Dermcare pioneered the whitening business in the Philippines which has been trusted for quality with proven positive effects but in an affordable price for more than 20 years. Because one branch is not enough, Dermcare Robinsons Place Naga is actually their second home here in Naga after their SM City Naga branch. 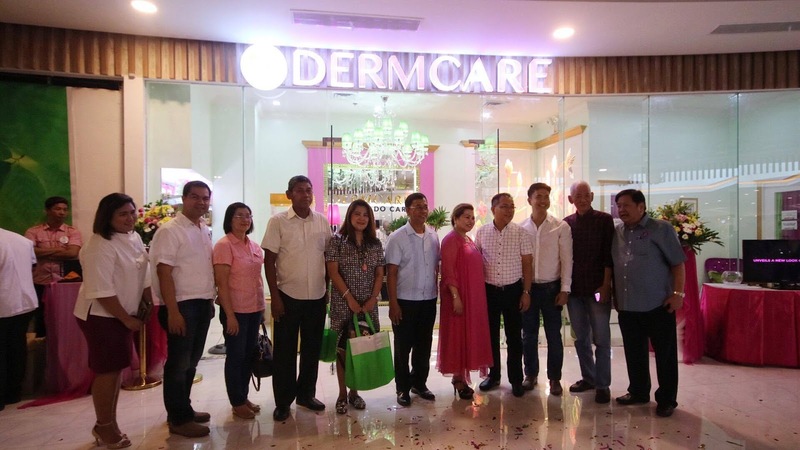 Dermcare is continuously providing its customers with innovative products and services that are responsive to their needs and lifestyle. 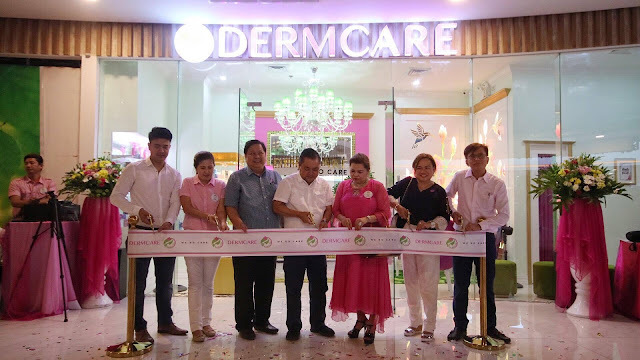 Dermcare Professional Skin, Hair and Spa world class skin facials (lightening, anti-aging, pimple control treatments), body treatments (scrubs, waxing, spa services) as well as hair rebonding & treatments. 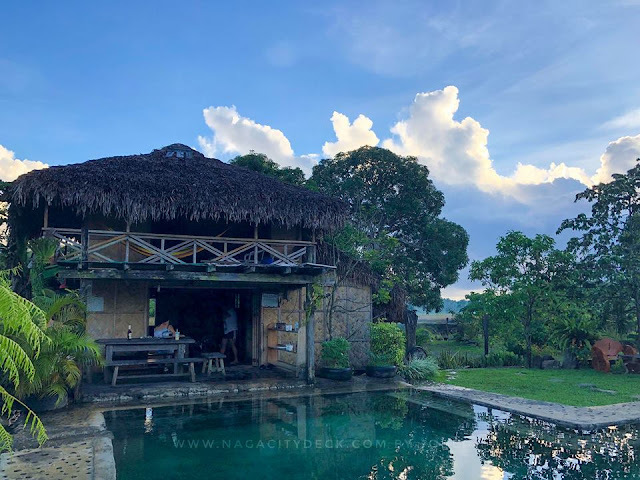 It is a one stop pure value skin, body and hair treatment in one environment that is both inviting and invigorating to the senses. Staffed with trusted dermatologists and professionally trained beauty therapists. 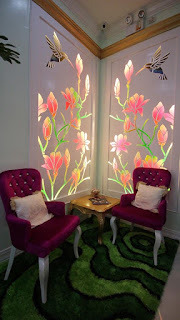 It's ambiance is conducive to rejuvination, skin and body pampering. 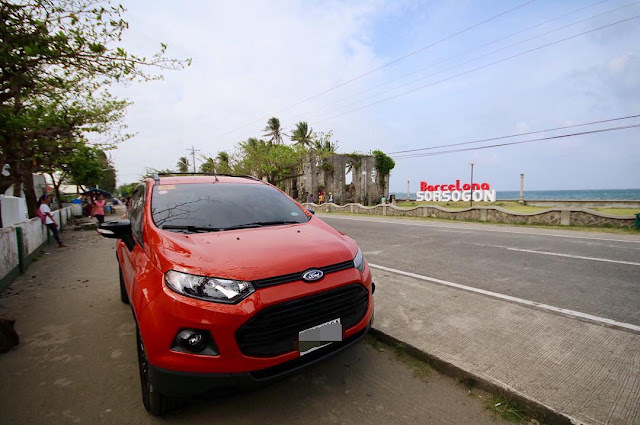 It offers private and well-appointed spa and massage rooms, steam bath an facial treatment area, doctor's clinic, and an inviting lobby. The moment you enter Dermcare, you will experience full bliss. Ms. Zenaida E. Palisoc, President and CEO of Dermcare Professional Skin, Hair & Spa is an enterprising businesswoman and a visionary in the wellness and beauty industry. 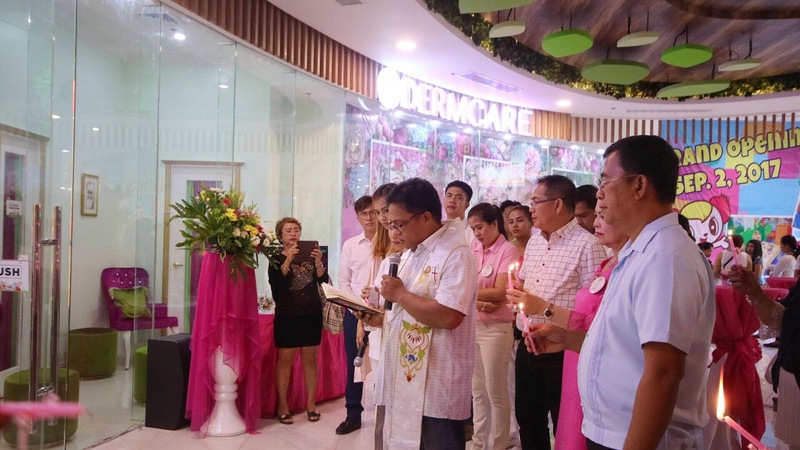 In the late 90s, Dermcare assumed a new business concept as a total health, beauty and wellness center serving a diverse market. Guests during the opening with Vice Governor Ato Pena, Naga City Vice Mayor Nelson Legacion, City Counselor, Salvador Del Castillo, MNCCI President Gilbert Albero with Ms. Zenaida Palisoc (in pink maxi dress) and the Dermcare Robinsons Team. 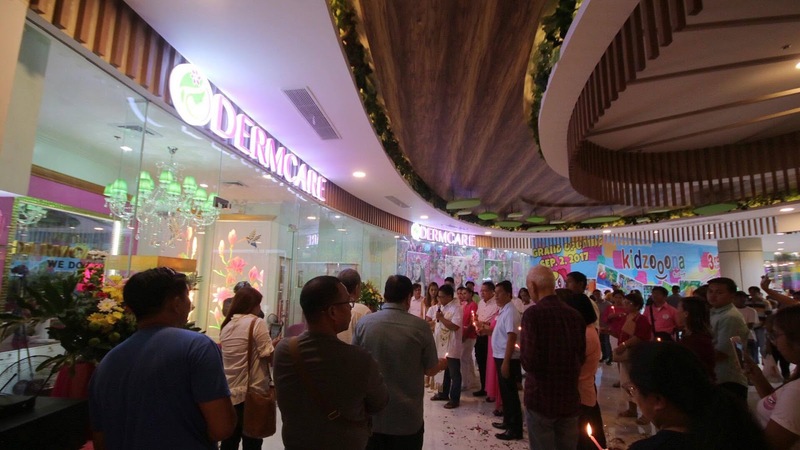 If you need a little boost for your self-confidence, curious about skin, body and hair treatments, visit Dermcare at Robinsons or SM City Naga. Services offered varies from Facial care, Body Treatment, Hair Treatment, Hair Waxing at Bella La Peau and other Beauty Enhancement services. For Facial Care, whitening starts as low as P350. Facial starts at P380. They also have Facial with Seaweeds and Pimple Acne Treatment. Anti-aging services starts at P350. For Body Treatment, Dermcare has the following: Body spa,body scrub, underarm whitening, lightening legs scrub, neck scrub, arm scrub, foot spa, body massage, diamond power peel, RF Toning Treatment etc. For Hair Treatment, they have Hair Restructuring like Hair Ironing and Hair Rebonding. Other hair treatments such as hair spa, hot oil, hair cellophnae, hair dye/color, hair rejuvenination, dandruff control etc. For Hair Waxing, Dermcare offers services for eyebrow, upperlip, lowerlip, nostrills, fingers, underarms, elobws, nape, chest, bikini, brazilian half legs, full legs, full body. 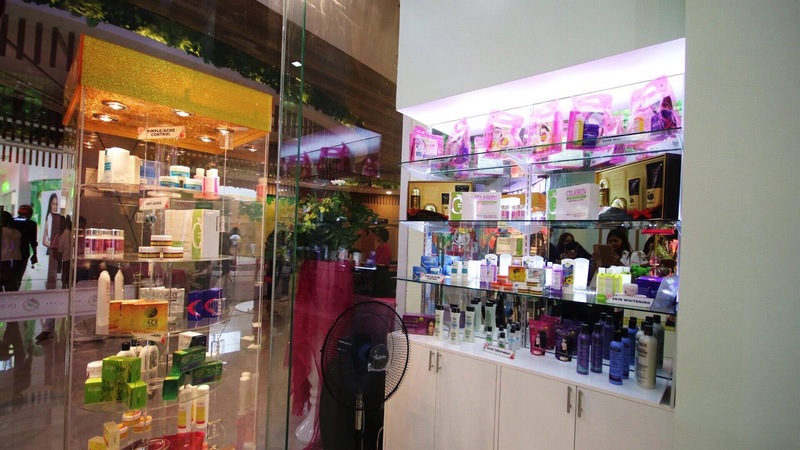 For more details, visit Dermcare at Robinsons Place Naga or SM City Naga. Check out their Facebook Page and website http://www.dermcareprofessional.com/dermcare/ for promos and updates. Hi.. how much po if whole body whitening?